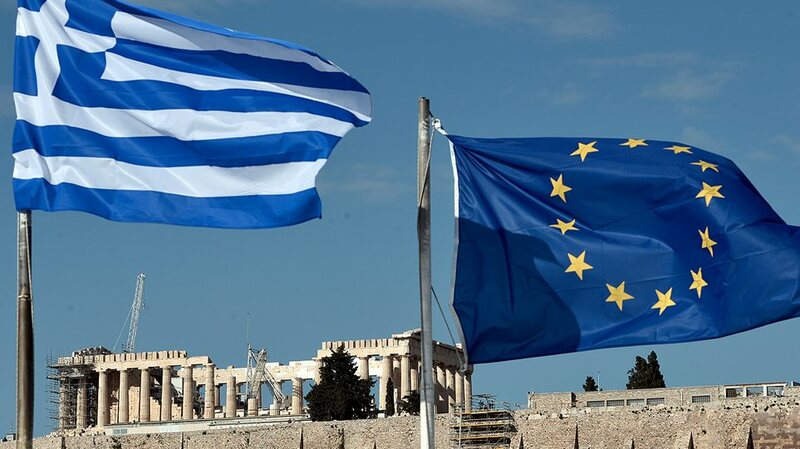 Within the context of the 19th Annual Capital Link Invest in Greece Forum the New York Stock Exchange in cooperation with Capital Link organized a special ceremony in honor of Greece entitled “Greek Day at NYSE”. 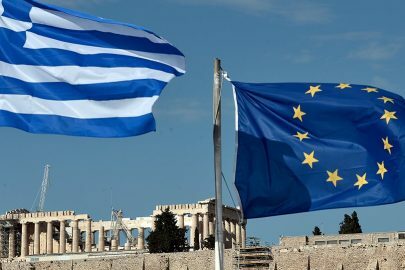 On Tuesday, December 12th, 2017, the New York Stock Exchange (NYSE) held an official reception in honor of the Greek Delegation, Greek companies listed on the New York Stock Exchange and companies that participated in the Forum. 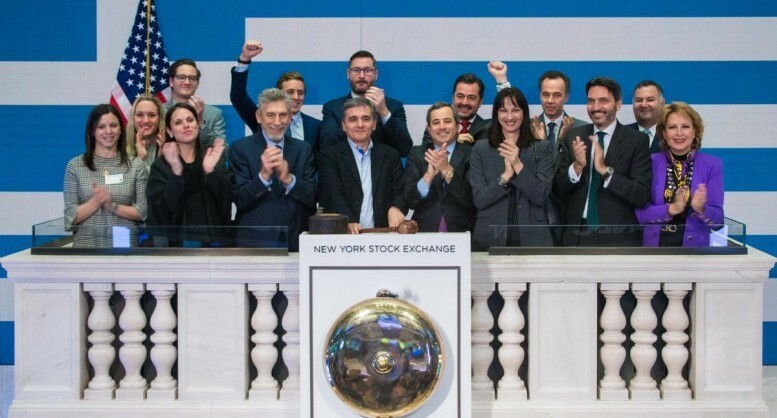 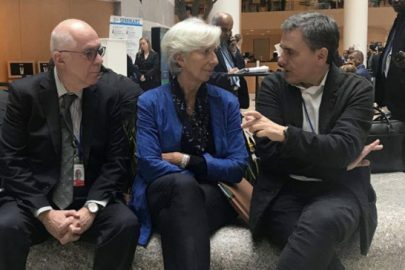 This year’s “Greek Day at NYSE” featured Greek Government Officials and executives representing companies listed in the US stock markets as well as companies that participated at the 19th Annual Capital Link Invest in Greece Forum, which held in great success the previous day.